The Lorn Islands Partnership (LIP) is a registered not-for-profit company limited by guarantee, with two directors from each of the community trusts from the islands Isle of Kerrera Development Trust (Kerrera), Lismore Community Trust (Lismore), Luing Community Trust (Luing) and Eilean Eisdeal (Easdale) forming their board. 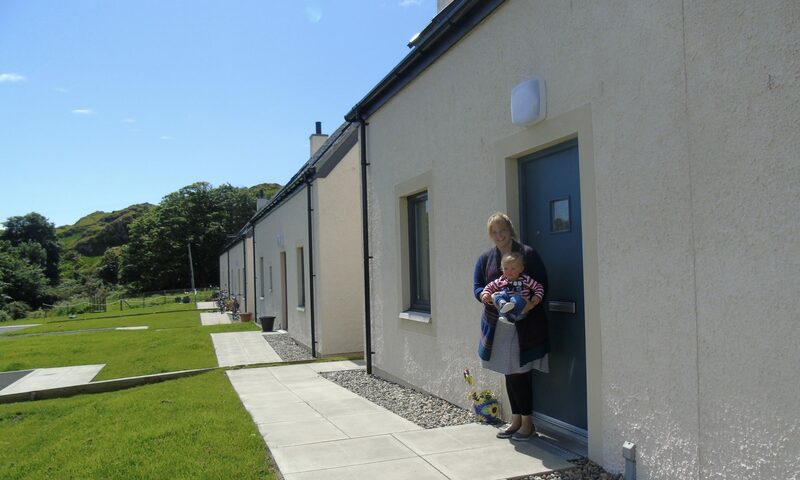 Our Island Home have been working with the LIP since June 2017 investigating the four islands’ individual housing needs. The primary method for this was a Housing Needs Survey for each of the islands; this took the form of hard copies being delivered to each household, an online survey and even leaving stamped, addressed copies in the ferry waiting room. Public meetings were held prior to the HNS launches in order to hear each community’s thoughts on housing provision in their area. Spring/Summer 2018 will bring further community engagement and data collection to assist the LIP in understanding their housing need and how they might best formulate a project to meet this.